This week is Allergy Awareness Week here in the UK. I've been meaning to share a post about some of our favourite free from buys for a while now and so this seemed like a perfect week to finally do so! Since we first started buying Free From foods, around 13 years ago when we first found out what Calum's allergies were, I have noticed a huge improvement in the range of free from products around. The gluten free market is continually growing, and the taste of the products has come a long way too. If you are catering for more than one allergy though, the choice is quite a bit smaller. I'm just glad that the boys can eat eggs in baked products otherwise their choices would be tiny! As a quick recap, we have one boy with a nut, lentil, and egg allergy, which seems a breeze to manage compared to the three boys with dairy, wheat, egg and nut allergies. We also have one boy who can, and does, eat anything and everything that he wants! All four egg allergies are the type that allow them to eat a cake or biscuit containing egg, but they can't eat a mainly egg product - scrambled egg, meringue, quiche etc - or touch raw eggs. They all have allergies as opposed to intolerances. They don't just avoid these foods to improve the condition of their eczema, if only it were that simple! And it's not OK for them to have something containing just a little bit of an allergen, as some people seem to think. The tiniest amount of anything they are allergic to will cause them to complain that their throat feels funny, their mouths start to puff up and they break out in hives anywhere on their body. It's far from a health fad, and I seriously object to the perceived opinion of allergy parents as slightly paranoid and over protective. If you have seen your child wheezing, swelling up and becoming distressed after eating something that you were assured was safe then you certainly wouldn't think so! A long time favourite of the dairy free boys is this Swedish Glace Dairy Free Ice Cream. Our local supermarket only sells the vanilla flavour, but it is also available in chocolate or raspberry flavours too. The boys have tried the other favours but Vanilla remains their favourite, thankfully! It tastes really nice, with a real vanilla flavour, and is a perfectly good substitute for 'normal' ice cream. 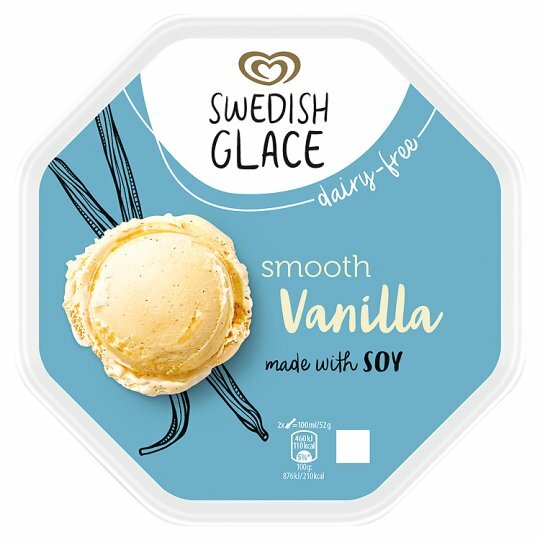 A few months ago we also found that Swedish Glace had started making an ice lolly, similar to a Magnum, with Strawberry Ice Cream surrounded by a layer of chocolate. The boys absolutely LOVE these. The only trouble is that they are sold in packs of 5, and 5 into 3 does not divide very evenly! 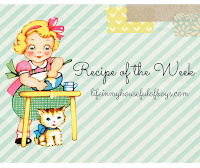 Sticking with the sweet theme, one of Ally's favourite treats is a slice of Lazy Day Foods Millionaire's Shortbread. These are not only dairy and gluten free but also egg free too. I bake most of the cakes and biscuits for the allergy boys but it's great to have something that tastes as good as this as an option to have in the cupboard. He and Fraser are also rather partial to the Lazy Days Rocky Road and Tiffin, and I rather like their chocolate orange slice. Calum, however, has more particular tastes and doesn't like any sort of shortbread based product. He also despises raisins and so that rules out Millionaires Shortbread, Rocky Road and Tiffin! He does like these Angelic Cookies though, as do the other two boys. We first discovered Angelic Gluten Free at the Royal Highland Show a few years ago. They had a stall with samples of their cookies, which we tried and loved. Everyone in our house, including the non allergy boys, who are only allowed to have one very rarely, loves the Orange Chocolate ones the most. But the Cranberry ones come a close second. I haven't been able to find these in a shop near us and so have to buy them online instead, or stock up when we visit my parents! 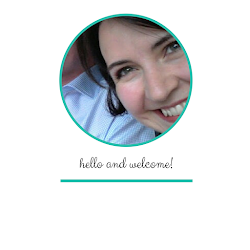 Moving away from the sweet stuff now, and I should say that I make no apology for starting with it. I'm sure that most people who have to avoid allergens will tell you that it's the sweet things that are harder to replace. Gluten free bread is one thing that has really come a long way since we had to first start buying it. Mostly I tend to buy Sainsbury's own brand free from bread. Ally and Fraser both enjoy eating it, either as a sandwich or as toast. And it's not as expensive as other brands either! Calum, however, much prefers to eat the Newburn Bakehouse bread. 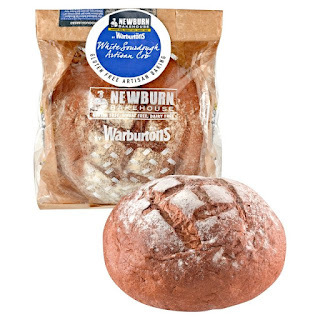 I have to agree that it does have a much better texture, and more 'normal' feel to it than the supermarket bread, even if it is more expensive. Calum doesn't like to eat sandwiches though, and instead prefers to take one of the Newburn Bakehouse sandwich thins in his packed lunch instead. Every single day he has one of these with tuna on it for lunch. He's very much a creature of habit that boy. Newburn Bakehouse also do a lovely gluten & dairy free wrap that the boys have when we are having Fajitas for dinner. Before these were available I used to have to make my own wraps for fajitas! We have also found that Newburn Bakehouse do a very good Artisan loaf, which the boys love to have with soup. It really does taste and look as much like a 'real' loaf as any I have ever seen. The two holy grails of free from baking, that I have either never tried making, or had any success with are bread and puff pastry. So I was delighted a couple of years ago when Genius brought out their frozen puff pastry. If you've read my blog for any length of time you will have seen how Steak Pie is one of the non- gluten free boys' favourite dinners. Whenever I made it in the past I would cook all the meat in the slow cooker and then separate it into two portions. On one of these I would add my own rough puff pastry. The other portion I would serve just as a stew for the gluten free boys. Since we discovered Genius pastry I can now make the gluten free portion into a steak pie too. Genius also do a shortcrust pastry. 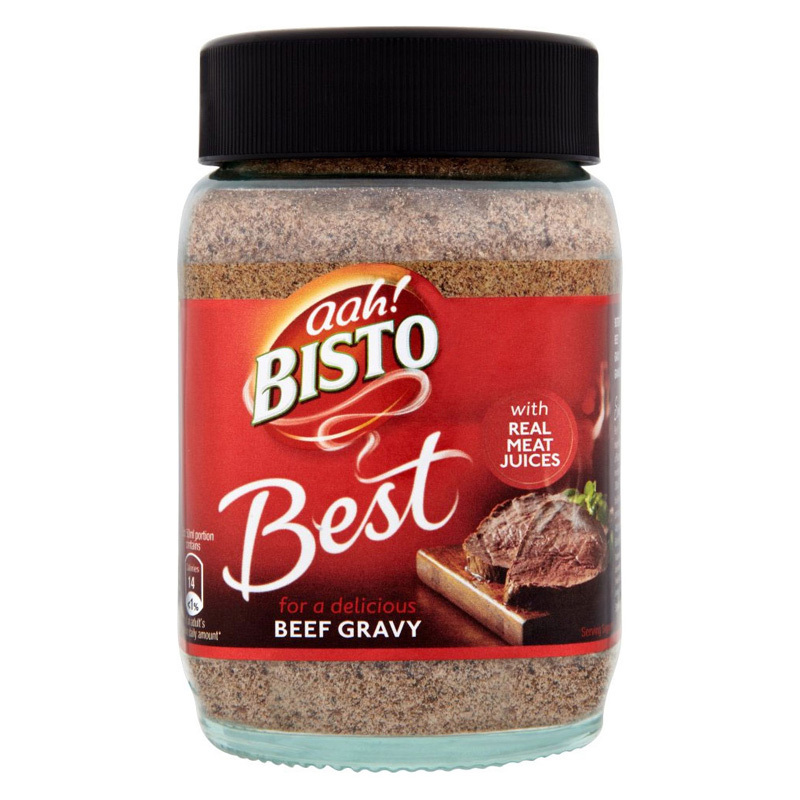 When I make our steak pie I use Beef Bisto Best to thicken and help flavour the gravy. 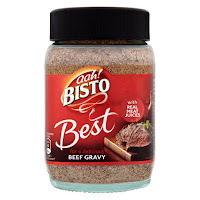 I also use it to make gravy for roast beef, flavour our mince and tatties/cottage pie and use the Chicken Flavour for gravy for our roast chicken. It's not an official free from food, but the beef and chicken flavours are both wheat and dairy free. Other flavours are not though, so do check the ingredients, and definitely do not use ordinary Bisto instead of Bisto Best as it is not wheat free. For those Saturday nights when I really want a night off in the kitchen, Genius have a perfect solution in their ready made steak or chicken pies. While hubby and I enjoy something ready made, my current favourite being a Sainsburys boxed Thai meal, the two boys who can have it enjoy some pizza, and the three gluten & dairy free boys will always choose these Genius pies. Ally and Fraser like the chicken pies, and Calum loves the steak pies. Finally, and still with Genius, Calum's current Saturday morning breakfast favourite is a warmed Genius Pain au Chocolate. They are lovely and flaky, with plenty gooey warm chocolate inside them. 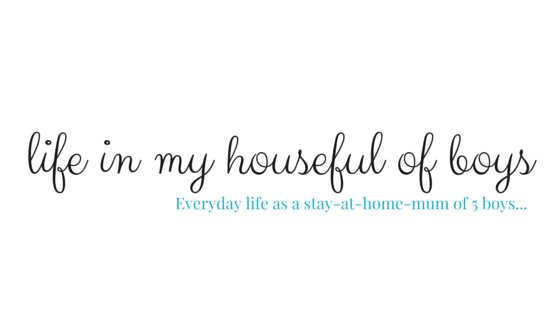 These are all products that we have discovered over the last few years and that are regulars in our cupboards at home. We weren't asked to review any of them and their popularity in our house is purely down to the choices of the free from boys. I hope our wee selection will be helpful to someone, either starting out on a free from diet, or who may have a free from friend and have no idea what to feed them! Like I mentioned at the start, it's great that free from foods have come such a long way in recent years. Now if only they could find a way to reduce their costs and make them a bit less expensive then that would be perfect!